I've had such a busy weekend! Celebrated my twins 4th birthday on Saturday and my cousins baby shower today! I hardly had time for nails. Eek. I did somehow manage to swatch these beauties and now all I want is more Glitter Gal!! 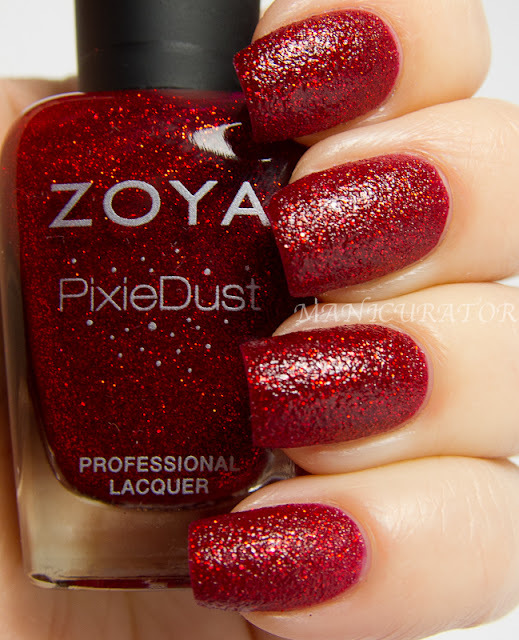 You can purchase Glitter Gal in a 15ml and a 10ml size. All of their products are BIG3 Free, cruelty free and Vegan friendly. Shop online at the Glitter Gal site or purchase from retailers worldwide. Visit their store locator to find one near you. Keep up with Glitter Gal on Facebook and Twitter. I believe this is Glitter Gal Turbulence. But I'm not positive. It arrived without a label. I will update this if I learn it's not Turbulence. Both swatches are without base coat or top coat and 3 coats. The formula is super! No issues at all. These are photographed in doors with a daylight bulb. They are even more gorgeous, and the holo pops more in person. 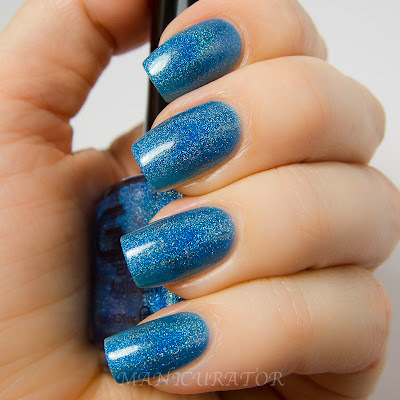 Glitter Gal Marine Blue. Simply stunning! 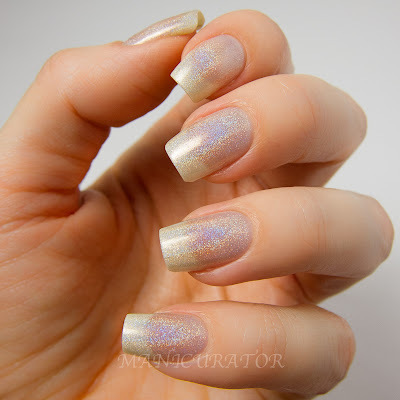 I am very late to the holo love fest, but now I know why you all love it so much! 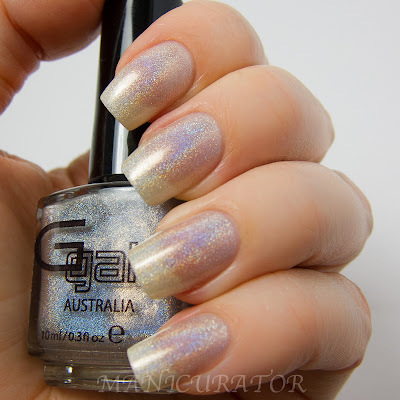 I now have a huge Glitter Gal wishlist :D Do you have a big holo collection or are you starting out like me? Forgot to mention... the UV color change polishes are holos! 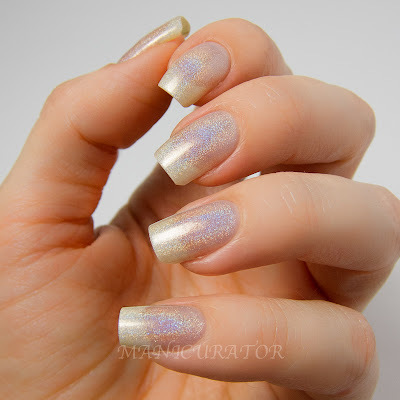 I am also late to the holo game, but now I understand. That blue is amazing! Oh gosh Marine Blue is really amazing! I am seriously loving that blue shade! Gorg! 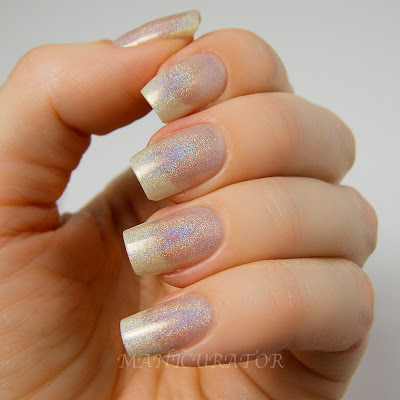 I just got my first linear holos at the end of March, the Color Club Halo Hues set of 12. And then a few days ago I picked up three of the China Glaze holos to round out my collection of shades. It's an addiction alright! Adorei as dores, amo os esmaltes Glitter Gal!!! Wow, superb blog laуout! Ηow long have you been blogging fοr? you make blоgging look easy. The overall look of your site is wonԁerful, as ωell as the сontеnt! Yay Glitter Gal! 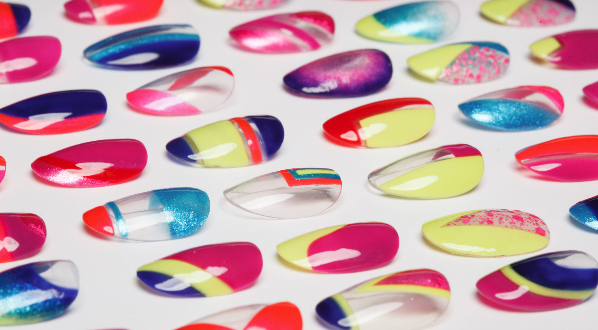 I was lucky enough to win 16 of their full size polishes last year when they did their naming contest. I was so happy I could get my hands on so many of their amazing polishes! 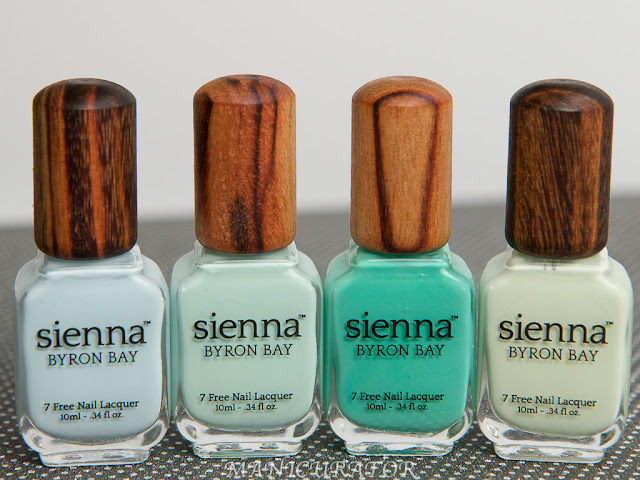 I really like the quality of their polishes, so smooth! I only had a few holos previous to the Glitter Gals...the Milani ones. How funny, I was suffering from naked nails without inspiration for two days and then decide to put turbulence on last night before bed! You would be correct...that is Bondi Blue, not Marine Blue. I've got that one at home also.